Grooming your pet dogs and cats is an important task and doing it at home saves you a lot of efforts and time. 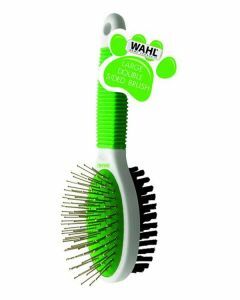 Regularly combing and brushing removes tangles from your pet’s fur and helps in shedding of the cyclical coat. 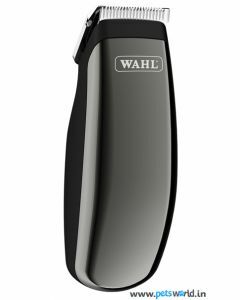 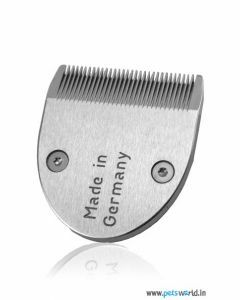 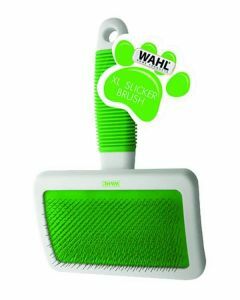 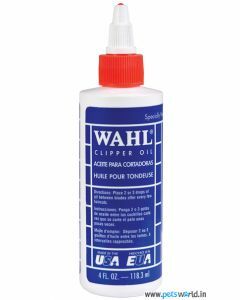 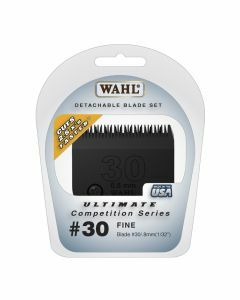 Wahl is an international brand, and at Pets World, you will find a wide range of professional grooming accessories for your pets, be it clippers, trimmers, shavers, combs, shampoos, conditioners, slicker brushes, blade disinfectants and cleaner sprays. 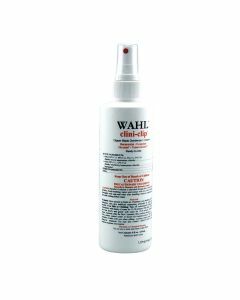 The company not only offers its professional grooming products and veterinary services to dogs and cats but also to equine, livestock, etc. 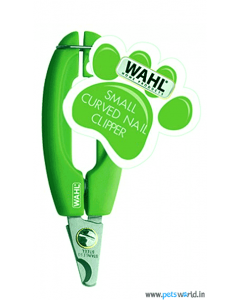 It is proper to say that Wahl provides one of the best products for your pets. 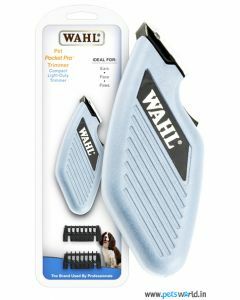 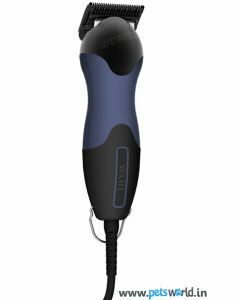 Not only Pets World helps you pick out the best products form the wide range available at Wahl, it also offers them to you at a reasonable price. 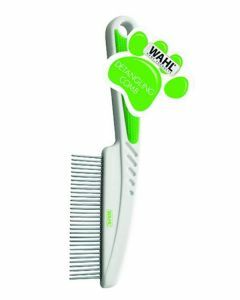 The full line of pet grooming products help you in activities like brushing, bathing, clipping and it allows you to properly handle nails, eyes, ears and teeth. 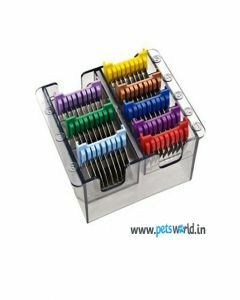 Pets World provides you with useful information and helpful instructions so that you can take professional grade care of your pet’s grooming at home. 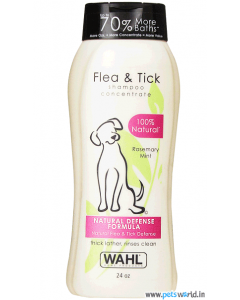 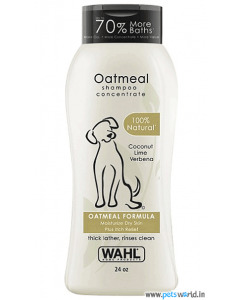 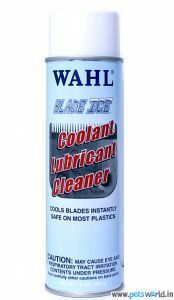 Wahl also offers a range of cat and dog shampoos and conditioners with animal friendly formulas and quicker cleaning. This helps your pet in looking and smelling better. 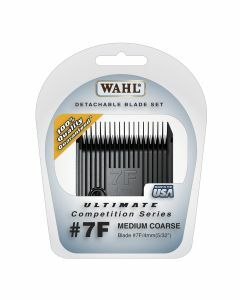 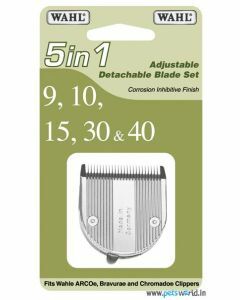 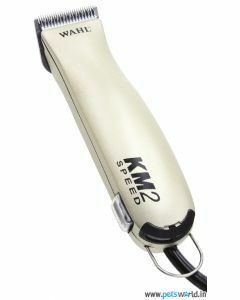 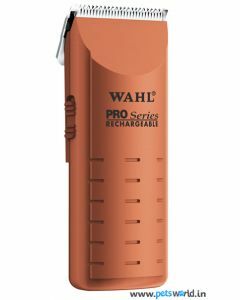 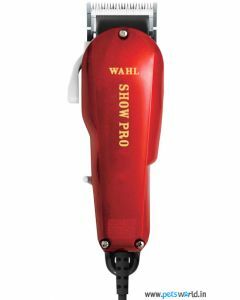 The products of Wahl offer a new level of brilliance and efficiency. 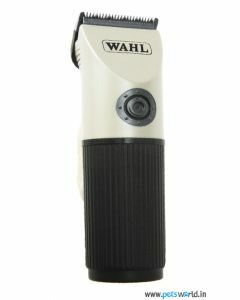 Using Wahl products gives value from every rupee spent. They are reasonably priced and work perfectly for a long period of time. 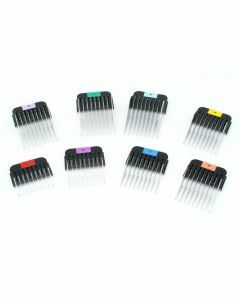 The quality of their products is good and they are easy and manageable to use. 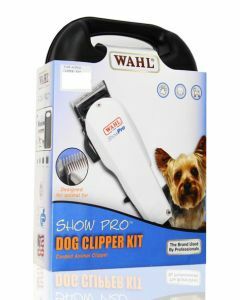 They also provide specific kits for cats and dogs which contain everything you need for trimming and full body clipping. 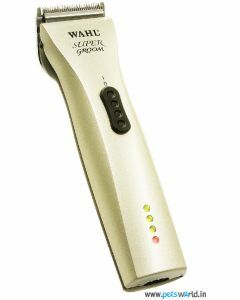 If you are looking for effective way to groom your pet at home, Wahl products are the way to go.